Retirement development exclusively for those aged 60 and over. 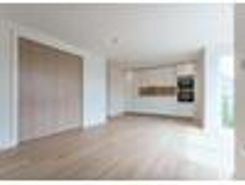 A bright 1st floor apartment in Gibson Court, Hinchley Wood. 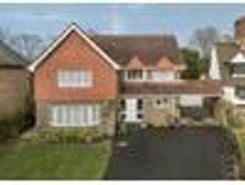 Brief description; 1 double bedroom, reception room, fitted kitchen, bathroom with walk-in shower and hallway with airing cupboard. Retirement property. 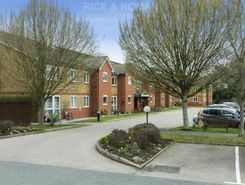 A one bedroom apartment in the popular development of Talbot Lodge, Esher. Brief description; 1st floor, 1 bedroom, an east facing reception room, a kitchen with a window, bathroom, shower room and 2 storage cupboards off the hallway. Retirement apartment. 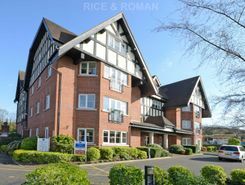 A large one bedroom apartment in excellent decorative order throughout, situated on the ground floor in the original Gunters Mead building, Esher. Brief description; ground floor, 1 double bedroom, bathroom, bright reception room and a kitchen with a window. Retirement property. 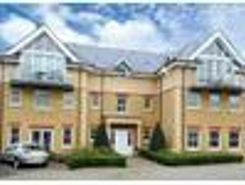 A generously proportioned one bedroom apartment in Gunters Mead, Esher. Brief description; 1st floor, 1 double bedroom, bathroom, triple aspect reception room, bright kitchen, 3 storage cupboards off the hallway and a good sized west facing balcony. 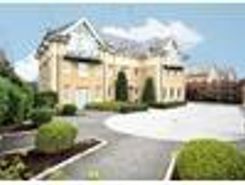 Property website TheHouseShop have used their expert knowledge of the Esher in Surrey property market to help buyers, sellers, tenants and landlords save money when advertising and searching for property available online. TheHouseShop is the only UK property portal that accepts listings from both homeowners and estate agents, so you will find properties listed for sale and to rent from high street estate agents, online estate agents, private sellers, private landlords and some of the UK's largest house-builders. Homeowners can use TheHouseShop.com to compare the best High Street and online estate agents in Esher in Surrey, or advertise their property privately. Homeowners using TheHouseShop to sell property in Esher in Surrey can save thousands by selling their home privately online. 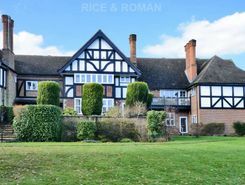 Private house sales are popular with Esher in Surrey homeowners who have been using the internet to sell property online for many years now. 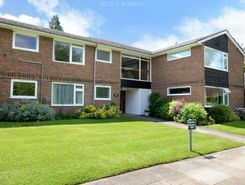 TheHouseShop can arrange a free professional property valuation from a local property manager with expert knowledge of the Esher in Surrey market – helping you to set the perfect price for your property. Private sellers and landlords can generate more interest from buyers and renters by using TheHouseShop's marketing boost options. Thanks to TheHouseShop, homeowners in Esher in Surrey can save time and money by advertising their properties to thousands of motivated users on the UK's leading property marketplace. TheHouseShop are on hand to help private landlords and private sellers in Esher in Surrey to advertise their properties. TheHouseShop also works with thousands of Esher in Surrey's best estate agents to help market their properties to a huge audience of motivated buyers and renters. TheHouseShop showcases a range of houses and homes in Esher in Surrey including, flats, apartments, maisonettes, and bungalows, giving buyers a unique selection of property for sale. TheHouseShop is the only property website to display property listings from professionals and individuals, so you won't find their Esher in Surrey properties on websites like RightMove and Zoopla which only show estate agent listings. Make sure you visit TheHouseShop during your property search and don't forget to set up a free property alert to find thousands of unique new homes updated daily. There are a large number of estate agents in Esher in Surrey and sellers can use TheHouseShop to compare Esher in Surrey estate agents and find the perfect fit for their property. Millions of home hunters come to TheHouseShop.com each and every month looking for property for sale in Esher in Surrey and the surrounding areas. 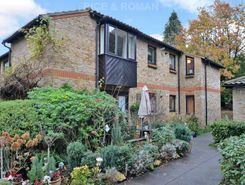 TheHouseShop specialises in the accessible property niche market and have a selection of adapted homes for sale available in Esher in Surrey. TheHouseShop showcases accessible properties and new homes for sale from some of the foremost property developers in Esher in Surrey. Buyers can use TheHouseShop to find a huge selection of affordable homes for sale. 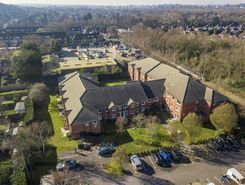 Buyers will find a variety of Shared Ownership properties in Esher in Surrey, with a selection of cheap houses and new homes for sale. TheHouseShop's free online valuation tool allows buyers to get an estimated house price value for any property in Esher in Surrey and make sure that they pay the right price for any property they are interested in. Your one stop shop for all things property - TheHouseShop is here to help everyone buying, selling, renting and letting property in Esher in Surrey.